R eliable, predictable and steady describes lilacs well, but in today’s fast paced world of glitz and hype, this description may sound a bit boring. The winter of 2013/2014 adds perspective, as lllacs that were well established came through in good shape while a great many other landscape plants died. I love lilacs. They come in lots of different colors, are deliciously fragrant, blossom prolifically, and can be used as simple focal plants while in another area of the landscape they do a great job at framing an area or acting as a privacy screen or windbreak. 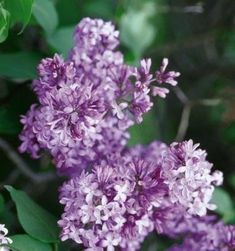 Lilacs are versatile, and grow well in many different soil types as long as you make absolutely sure you do not plant them in soggy, poorly drained chronically wet areas. 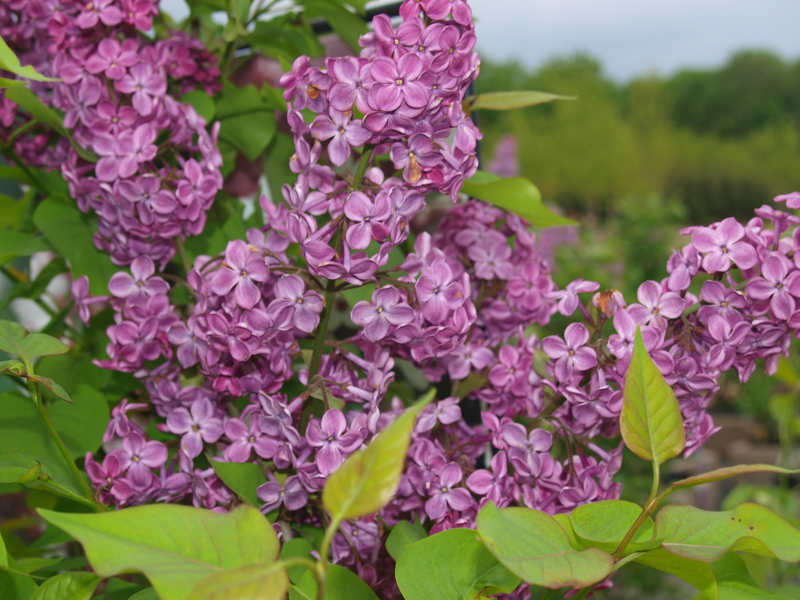 Right now lilacs of many kinds are in bloom here at the nursery for you to see and enjoy the fragrance. 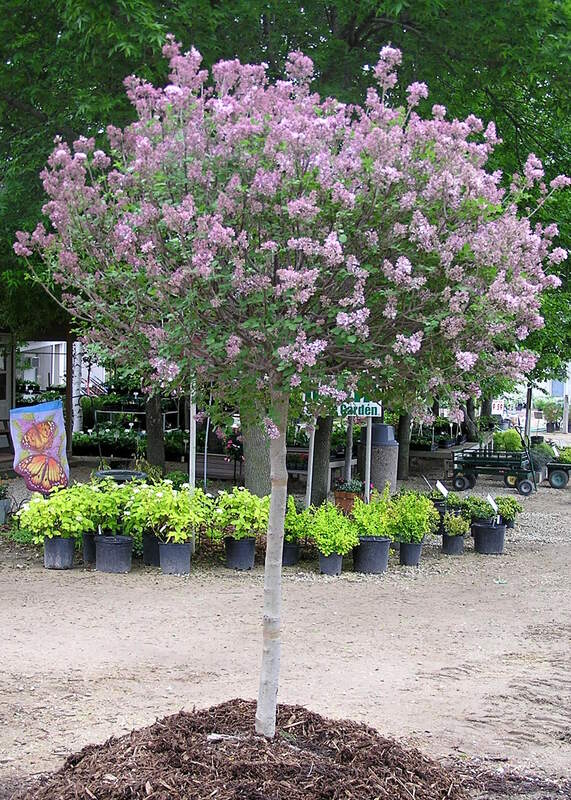 We carry lilacs in shrub form as well as several tree forms which expands the range of possible applications in the landscape. The Dwarf Korean Lilac Tree offers an opportunity for a small ornamental tree in a space close to your house or it can anchor a perennial garden. 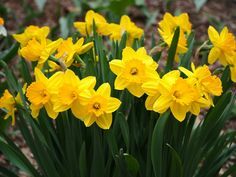 They are starting to bloom so now is the time to stop in and see them and decide if it’s the right plant for your area! I love lilacs and was anxiously waiting for them to bloom. While everyone’s lilacs are blooming, mine don’t look like I’m going to get more than just a couple blooms on just a couple of bushes. What can I do to ensure they’ll bloom next year? 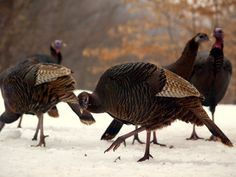 They have leafed out beautifully, but no blossoms.